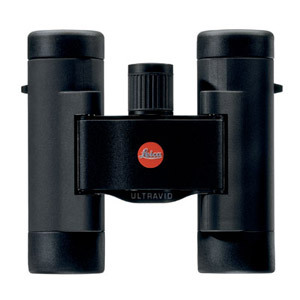 Leica Ultravid Binoculars are some of the best binoculars that Leica has to offer. 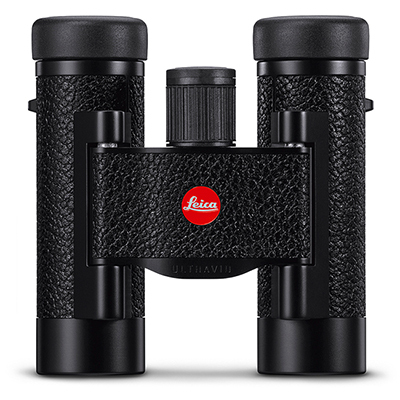 Each model features Fluoride glass (commonly referred to as Fluoride Lenses or FL) for amazing color and image quality, Leica’s patented AquaDura™ lens coating for protection from water and dirt, and several sizes perfect for whatever your needs may be. 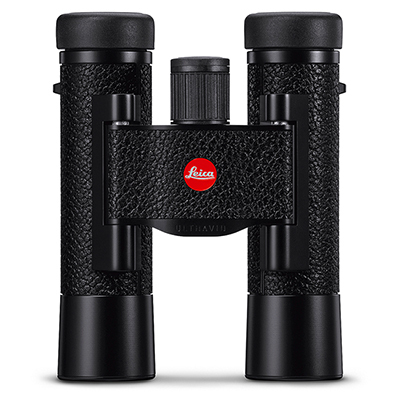 The Leica Ultravid 50 HD series of binoculars allow unparalleled twilight picture quality due to the large 50mim objective lenses. 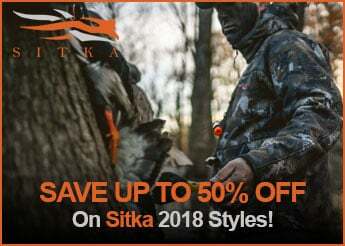 A redeisgned focusing mechanism functions to far below subzero temperatures. 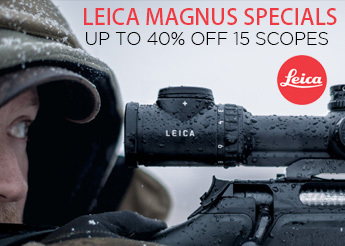 These binoculars are some of the most powerful that Leica has to offer. 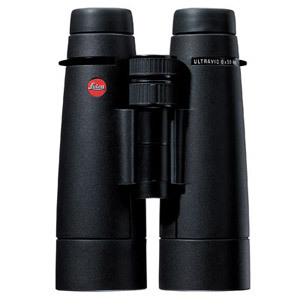 The Leica Ultravid 42 is considered by many to be the perfect compromise between power and portability, with the same AquaDura™ coating and Fluoride lenses as the rest of the Ultravid lineup. 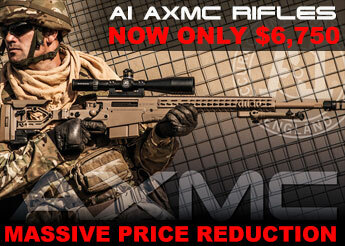 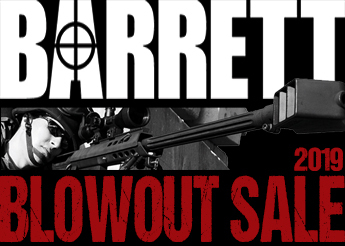 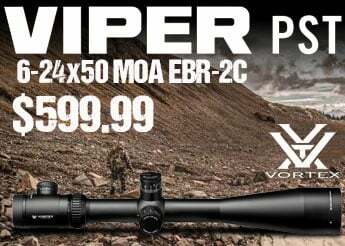 Available in 7x, 8x, or 10x power and in HD and non-HD models. 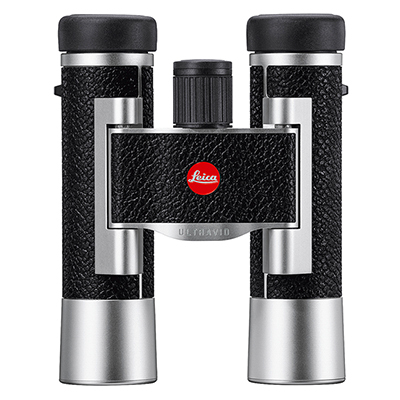 Non-HD Leica Ultravid models come with a black leather coated body (unless otherwise specified). 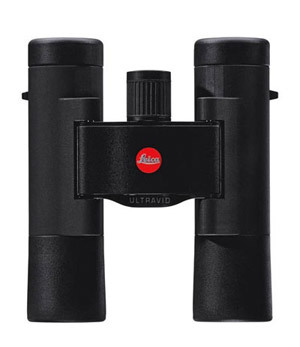 The Leica Ultravid 32 HD are the compact sibling of the larger Ultravid 42 and Ultravid 50 binoculars, ideal for use in well lit areas during daylight hours. 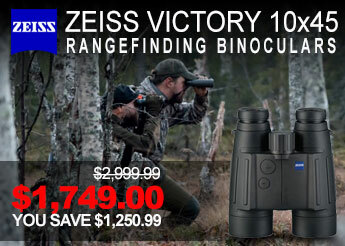 Available in 8x or 10x power, these binoculars are perfect for the hunter or birdwatcher on the go. 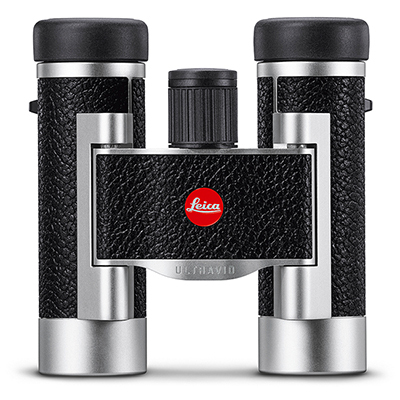 All Leica Ultravid 32 HD binoculars feature the same black armor body coating as the Ultravid 42 HD and Ultravid 50 HD binoculars.